Best Western Plus Meridian Hotel has the most convenient location for you to get around Nairobi. 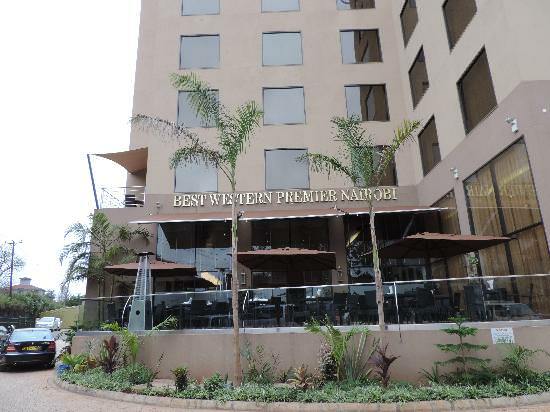 Best Western Premier Hotel is only 30-minute drive away from Jomo Kenyatta International Airport and only 3 km from railways station, and provide convenient access to important business institutions, forex bureaus, shopping malls and curio shops. The sights within the bounds of Nairobi also provide a window on Kenya 's vibrant cultures, history and spectacular wildlife. Airport transfer from Nairobi Jomo Kenyatta International airport or Wilson airport to Best Western Plus Meridian hotel or transfer from Best Western Plus Meridian hotel to Nairobi Jomo Kenyatta International airport or Wilson airport.